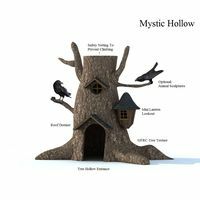 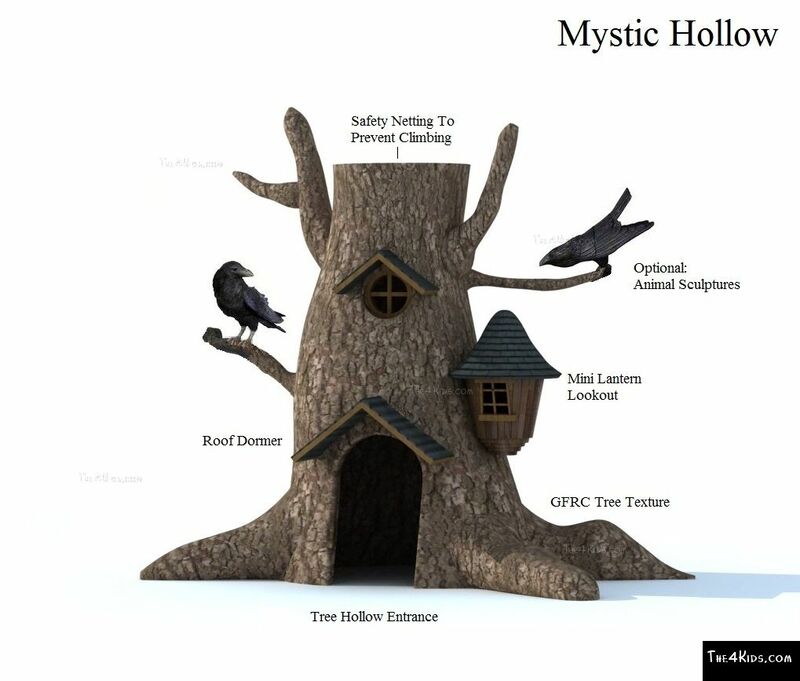 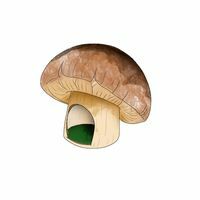 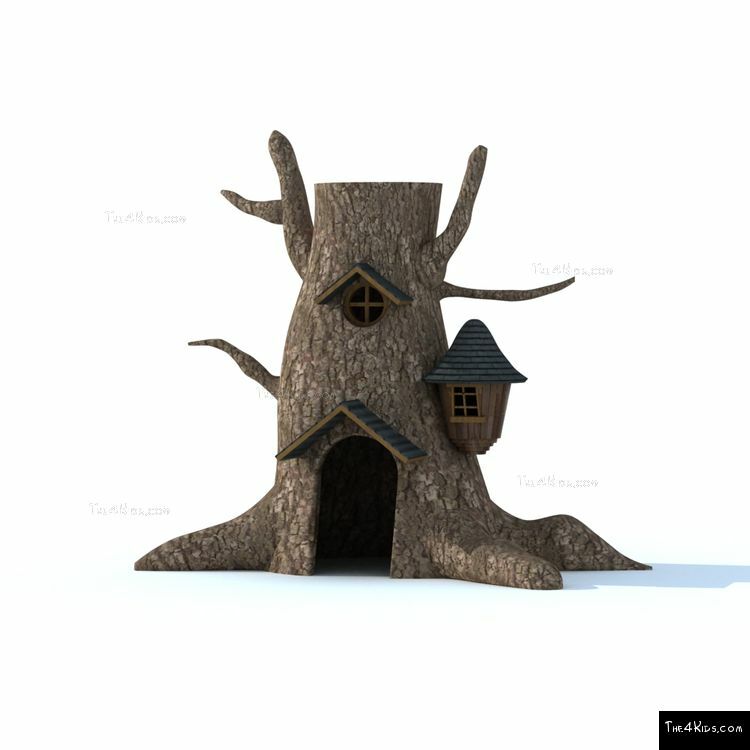 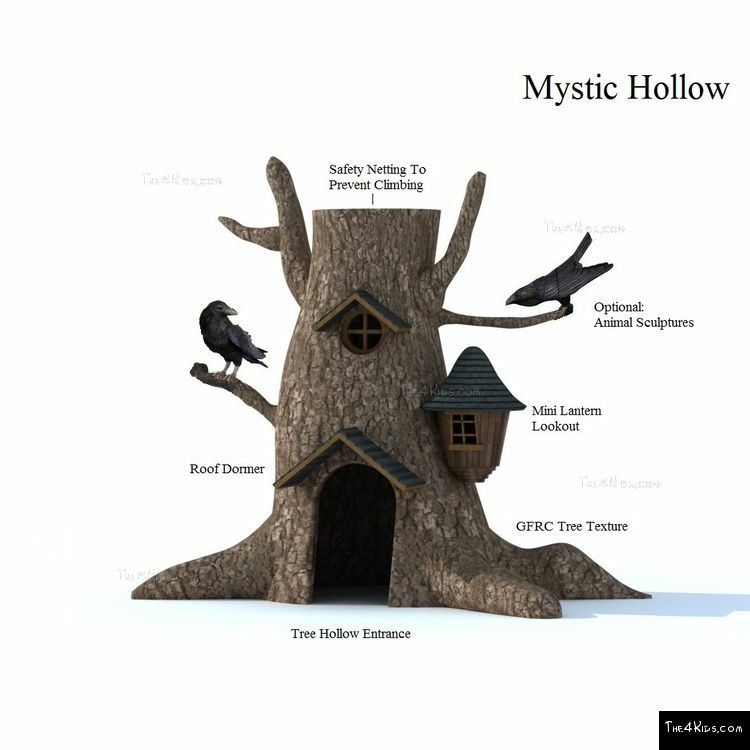 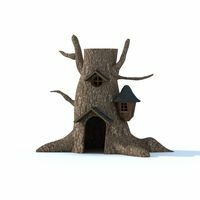 As enchanting and captivating as a walk through a magic forest, The 4 Kids Mystic Hollow Tree House beckons kids of all ages who love to climb, crawl, balance and explore make believe worlds like Mystic Hollow. 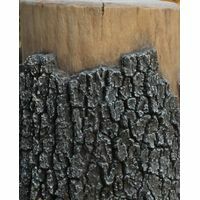 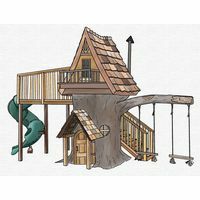 So realistically designed it’s hard to believe it isn’t a real tree, but once inside, kids are delighted with this awesome playground design from the play art geniuses in the Greenville, Texas studios of The 4 Kids. 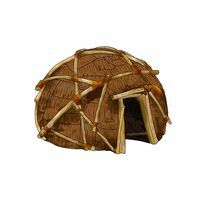 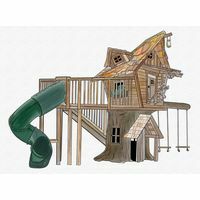 Meticulously detailed, the tree house offers children a play experience to stimulate growing bodies as well as developing imaginations. 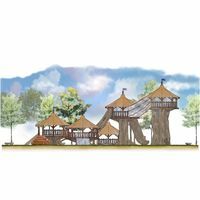 Safety comes first with The 4 Kids design team, and construction of the nearly 14 feet high treehouse includes the use of high quality materials such as glass fiber reinforced concrete, known as the smart concrete, which means the tree house is virtually maintenance free in all kinds of weather. 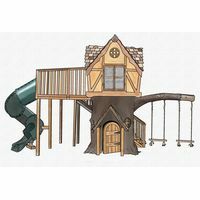 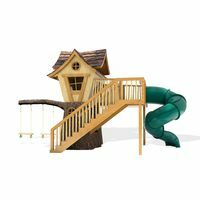 Perfect for community or commercial playgrounds, theme parks, museums, zoos or even family resorts, this excellent Tree House playground structure turns every park into magical Mystic Hollow. 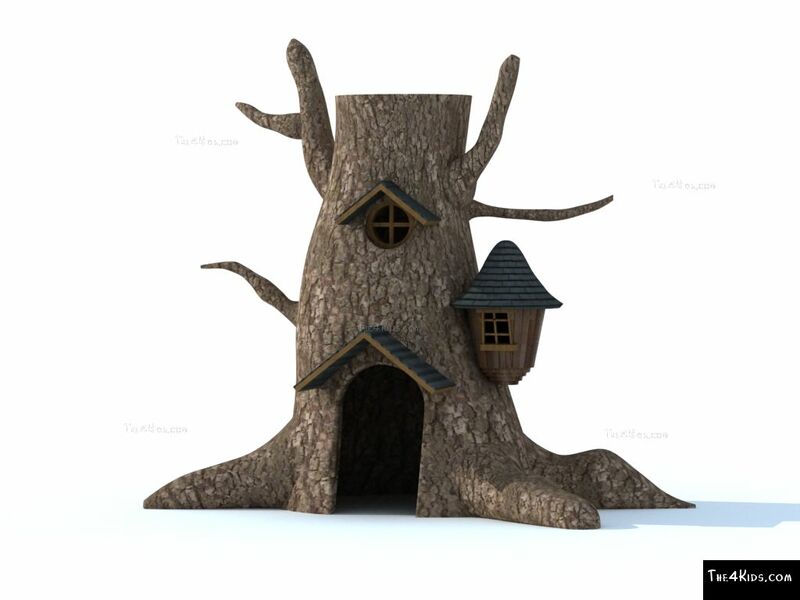 Speak to experts for a free initial consult. 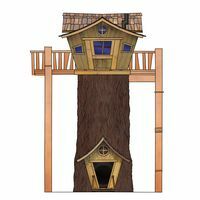 Dimensions 13'9L x 7'6" x 10'9"